On the 18th anniversary of the founding of Mitakihara University and on Dr. Madoka Kaname's 39th birthday, new flags representing the Rose Arrow Boosters and Men About Town were unveiled at a ceremony held at Magia Plaza. The flags are essentially customized versions of the Burgundy Cross, made famous during the era of New Spain. 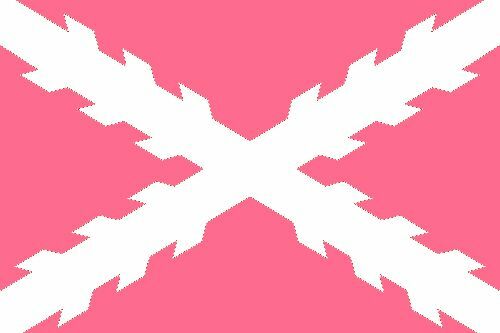 The Rose Arrow Boosters flag is a white cross on a pink field, while the flag of the Men About Town is a pink cross on a white field. The Rose Arrow Boosters are the main female booster organization of Mitakihara University, while the Men About Town are the main male booster organization. Both the RABs and MATs collaborate on ways to help support Mitakihara University Athletics while complying to NCAA rules and regulations. The RABs and MATs are in continuous conversations with the University and the NCAA and modify their operations according to the bylaws set by the NCAA. In addition to supporting Mitakihara University Athletics, the RABs and MATs also hold exclusive events in Mitakihara, Nanaimo, Vancouver, Victoria, and other cities throughout Canada. Membership in the Rose Arrow Boosters and Men About Town is open to the public, but they must pay a yearly due of $500 CAN. In addition, all members must follow the guidelines for providing support for student athletes as described on the NCAA Web Site. • Provided a donation in order to obtain season tickets for any sport at the university. • Participated in or has been a member of an organization promoting the university’s athletics programs. • Made financial contributions to the athletic department or to a university booster organization. • Arranged for or provided employment for enrolled student-athletes. • Assisted or has been requested by university staff to assist in the recruitment of prospective student-athletes. • Assisted in providing benefits to enrolled student athletes or their families. • Been involved otherwise in promoting university athletics. 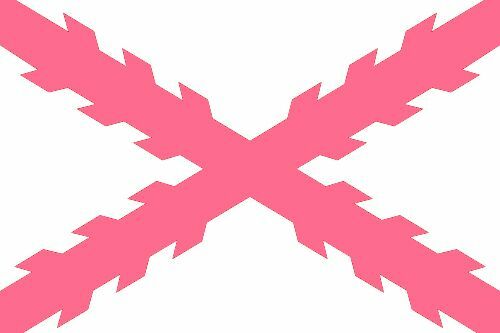 Any official function involving the Rose Arrow Boosters or the Men About Town will require the flag of the respective organization(s) to be present and visible at all times. Merchandise involving the new flags will be available for sale next week at the Madoka Bookstore. Members of the RABs and MATs can purchase the merchandise at half-price with proper ID.